Ever since it launched last year for PC and earlier this year for consoles, Behavior Interactive’s asymmetrical competitive horror title Dead by Daylight has been slowly picking up more and more traction, to the point where it has easily become one of the most popular asymmetrical multiplayer games to date. With that in mind, it’s not too surprising to hear that, according to publisher Starbreeze Studios, Dead by Daylight has officially crossed the 3 million copies sold milestone. In a recent press release, Starbreeze confirmed that Dead by Daylight has sold over 3 million copies across its PC and console versions. Not only that, but the game’s console-exclusive Special Edition is also now available for PlayStation 4 in various Asian regions including Hong Kong, Taiwan, Korea, Singapore, Indonesia, Thailand, and Malaysia. 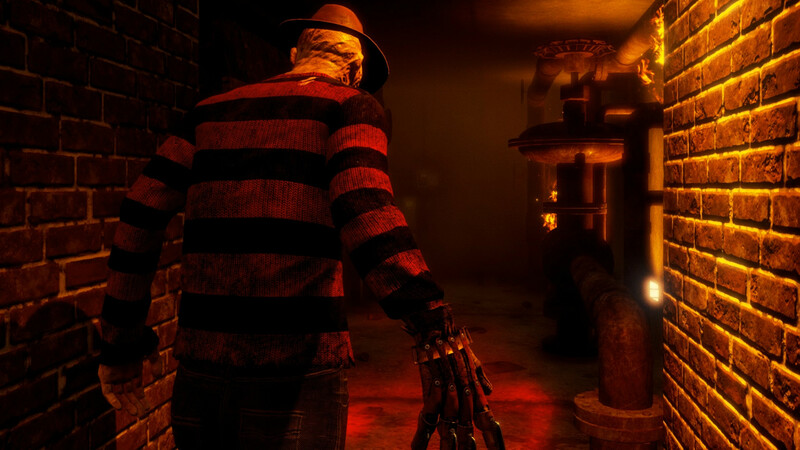 Dead by Daylight’s impressive sales numbers were no-doubt bolstered by the game’s various DLC add-on packs, several of which allow players to take control of (or try to evade) iconic slasher film personalities like Halloween’s Michael Meyers, The Texas Chainsaw Massacre’s Leatherface, and, most recently, A Nightmare on Elm Street’s Freddy Krueger. The press release also notes that the Freddy Krueger update has already become Dead by Daylight’s fastest selling DLC add-on and that it will be available for the Asia region versions of the game shortly after launch. In Dead by Daylight, four "survivor" players must work together to try and escape from a procedurally generated location while a fifth "killer" player aims to thwart the survivors’ efforts by hunting them down and ensuring that the only escape they find is in death. In addition to its tense cat-and-mouse-style gameplay, Dead by Daylight also includes progression and RPG mechanics which allows players to customize both the survivor characters and the various killers. Dead by Daylight is available now for PC, Xbox One, and PlayStation 4.